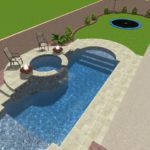 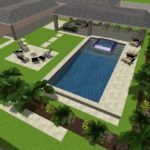 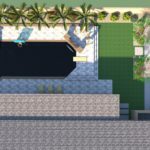 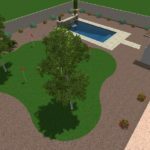 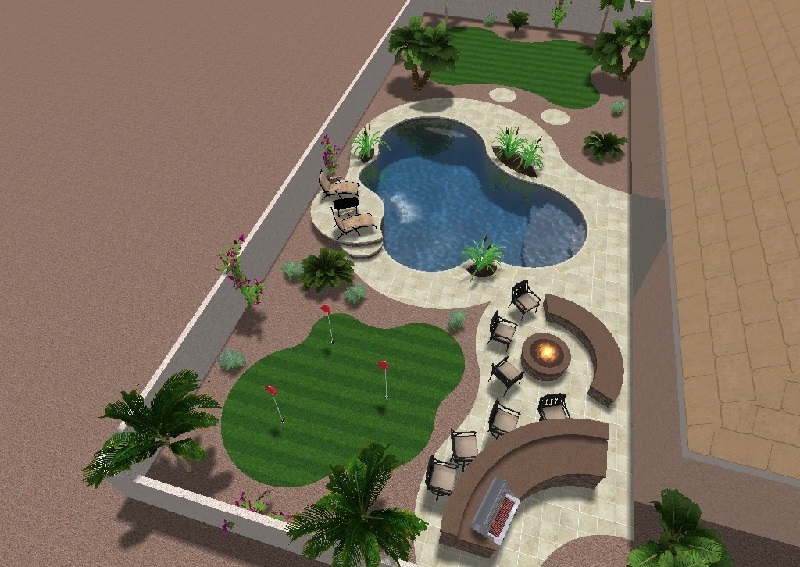 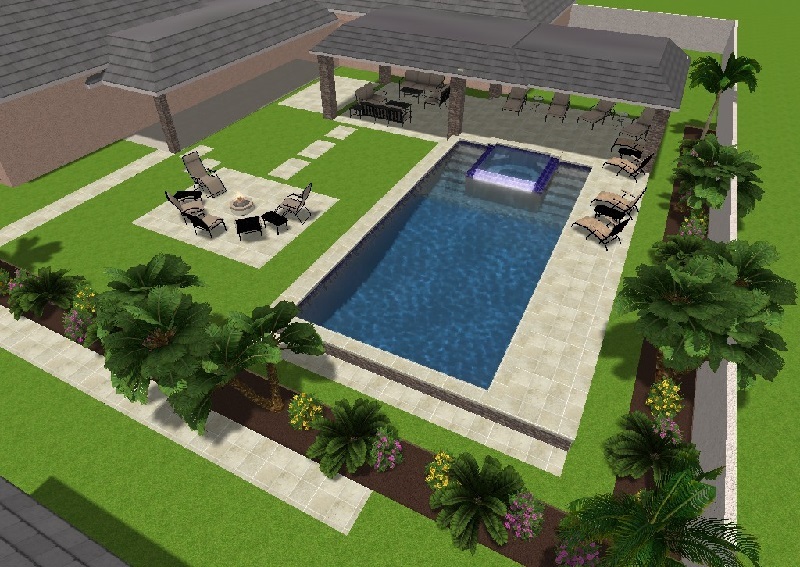 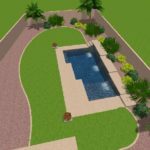 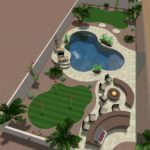 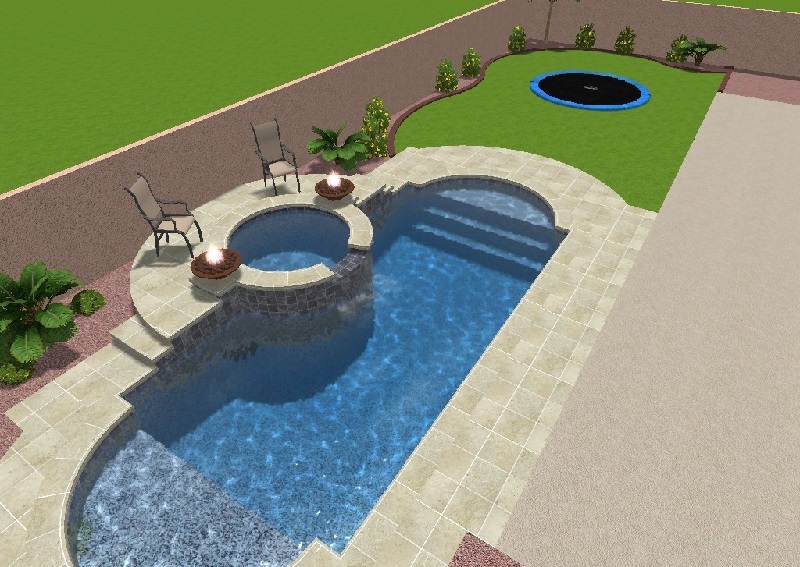 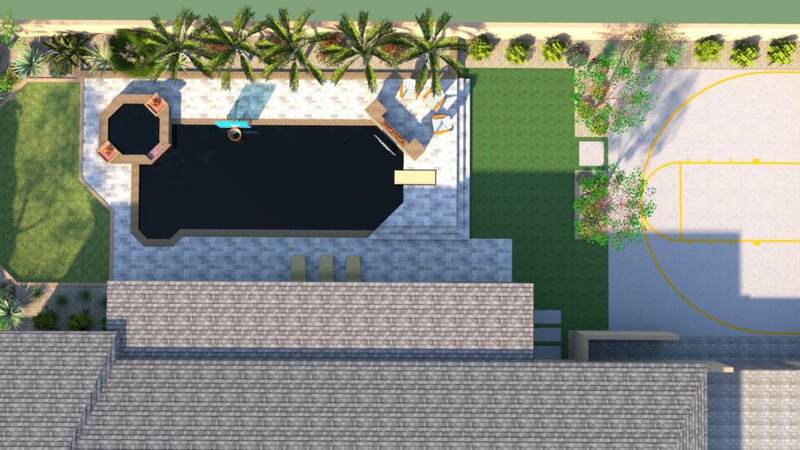 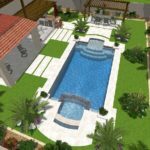 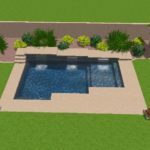 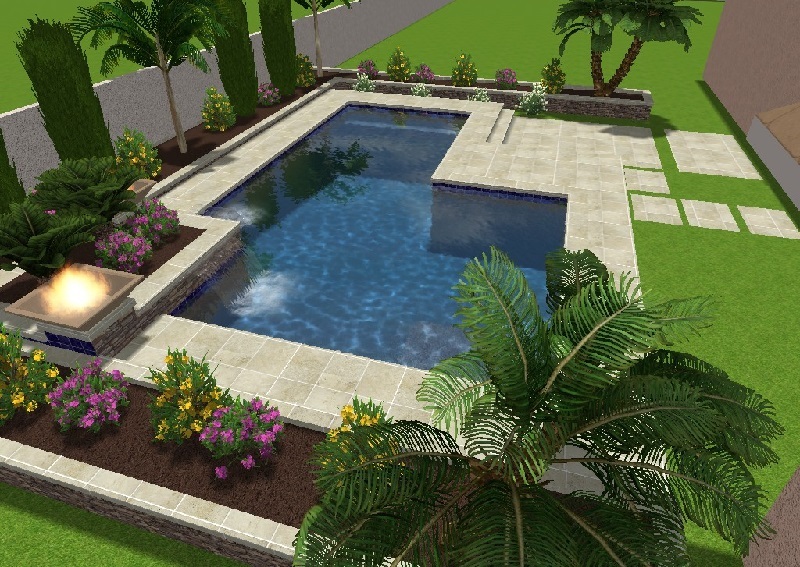 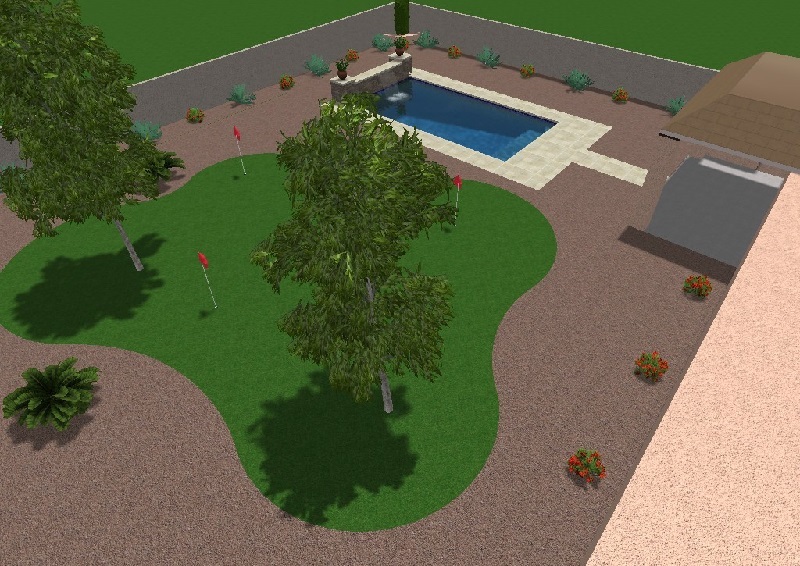 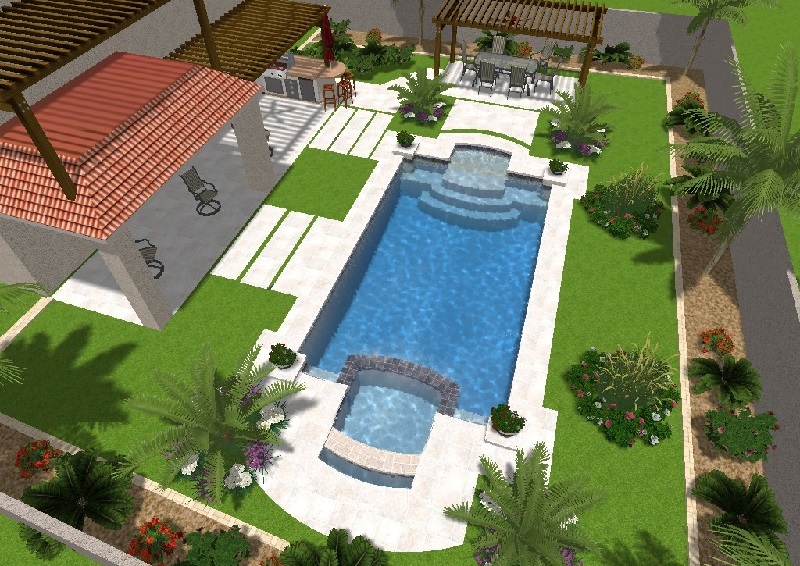 North Star Pools uses the latest software to design your landscapes and pools before construction begins. 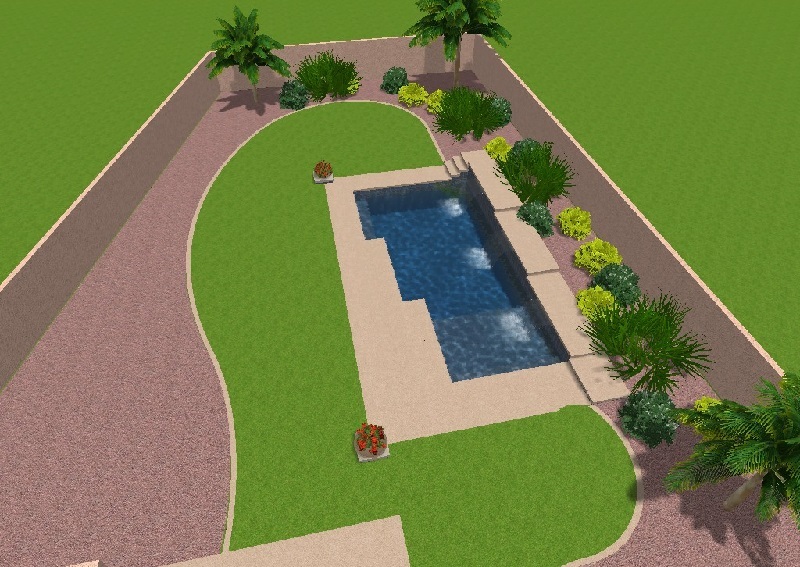 Read more about Landscaping. 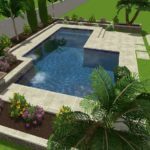 Enjoy these photos and use them as inspiration for designing your ideal poolscape or landscape. 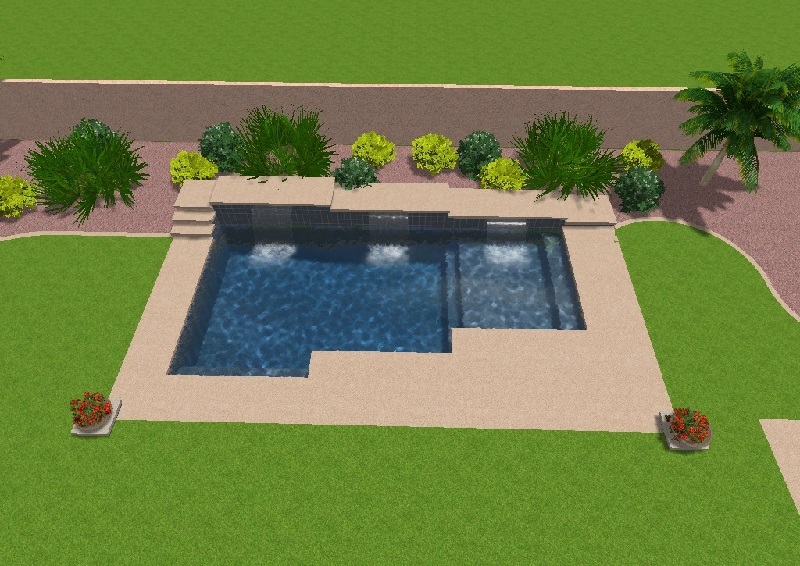 Click any image for larger view.